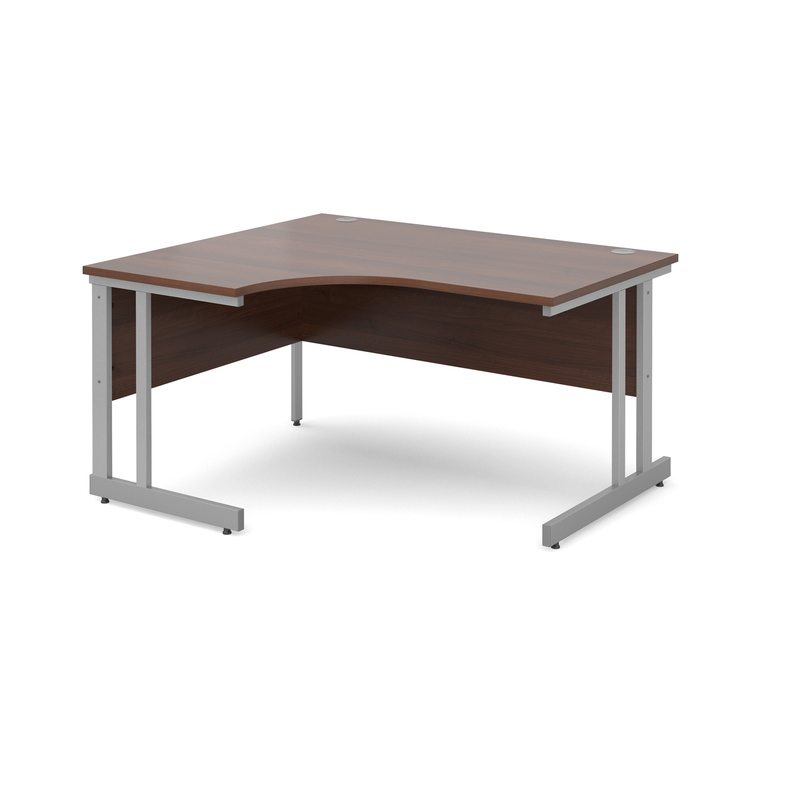 Designed and Manufactured by TC. 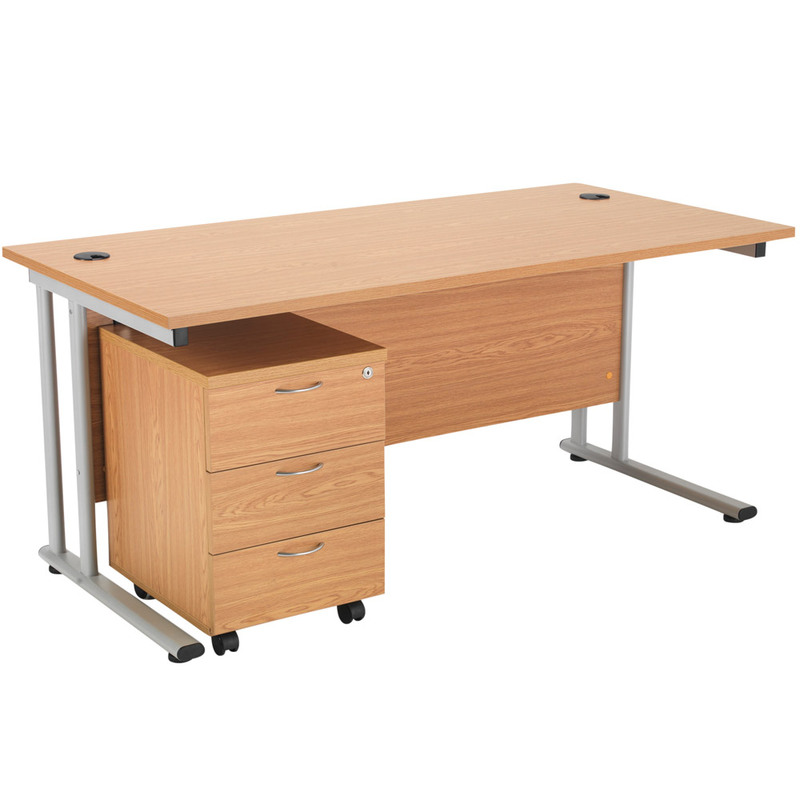 Delivery of Our Office Furniture is Free of Charge to Kerbside/Ground Floor Entrance. 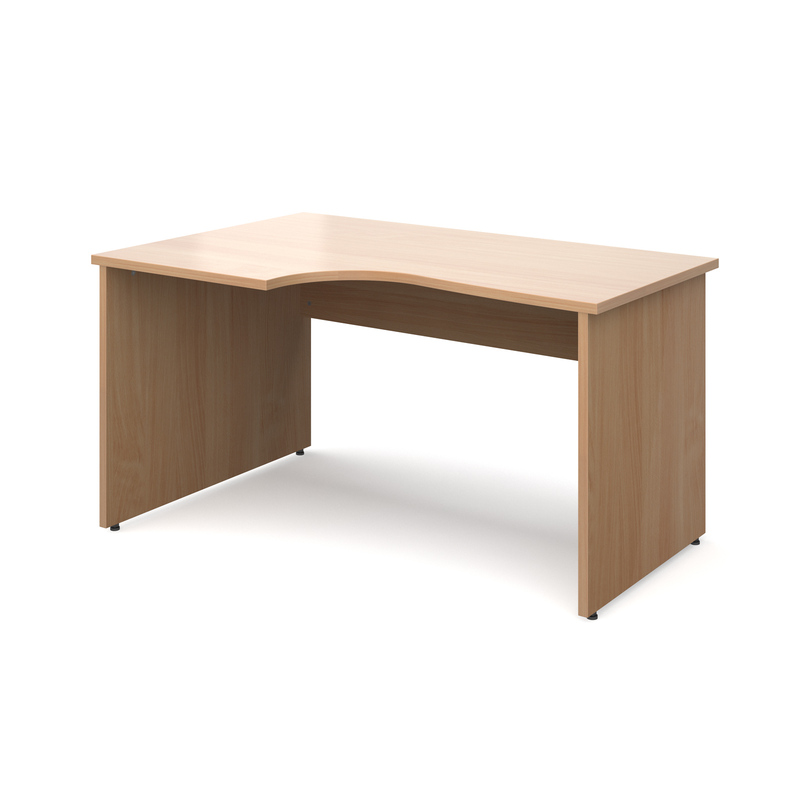 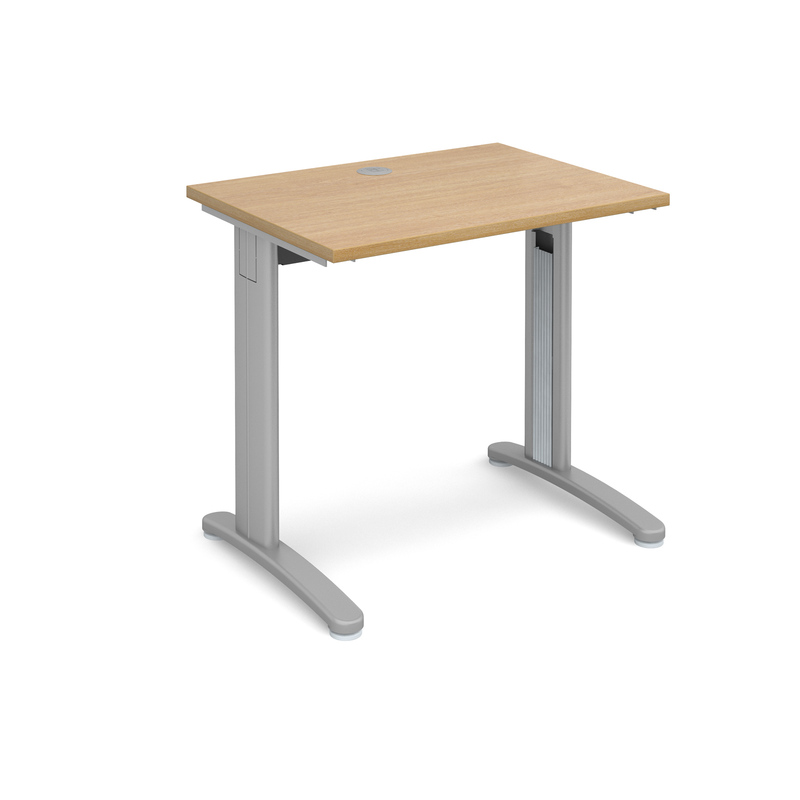 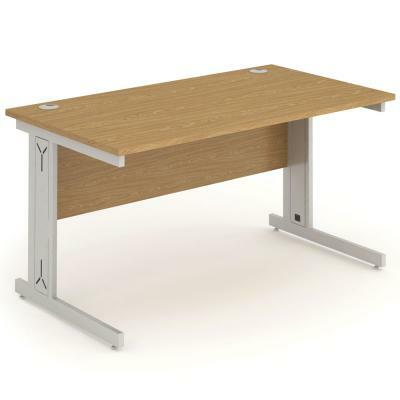 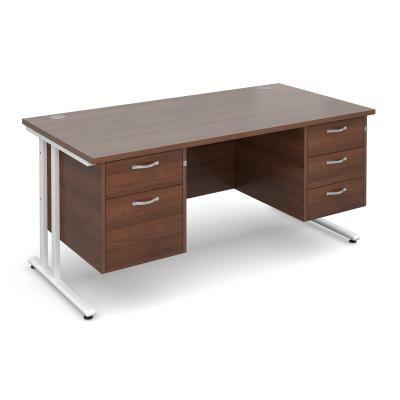 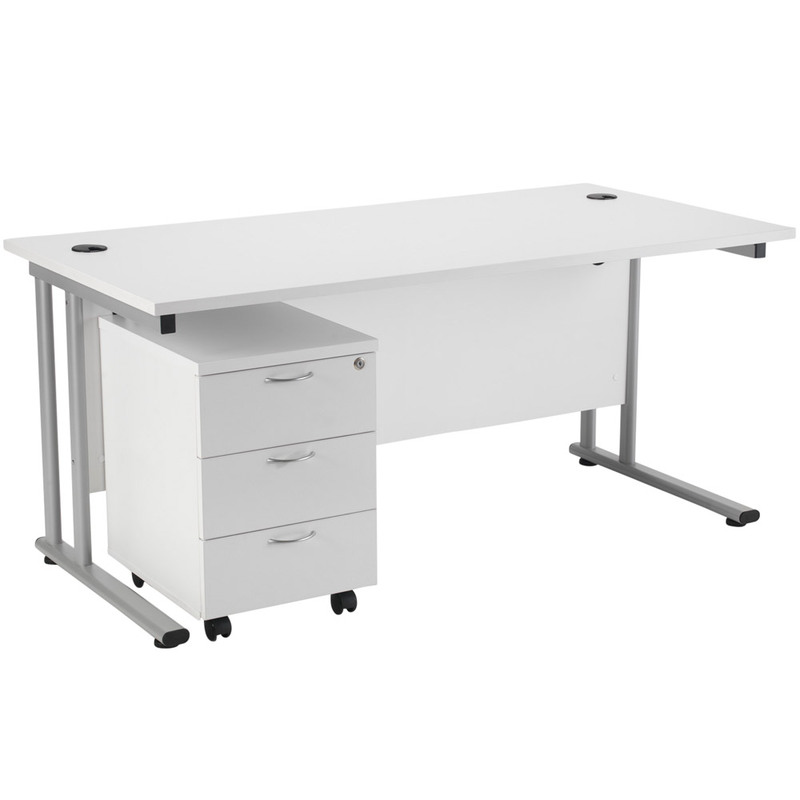 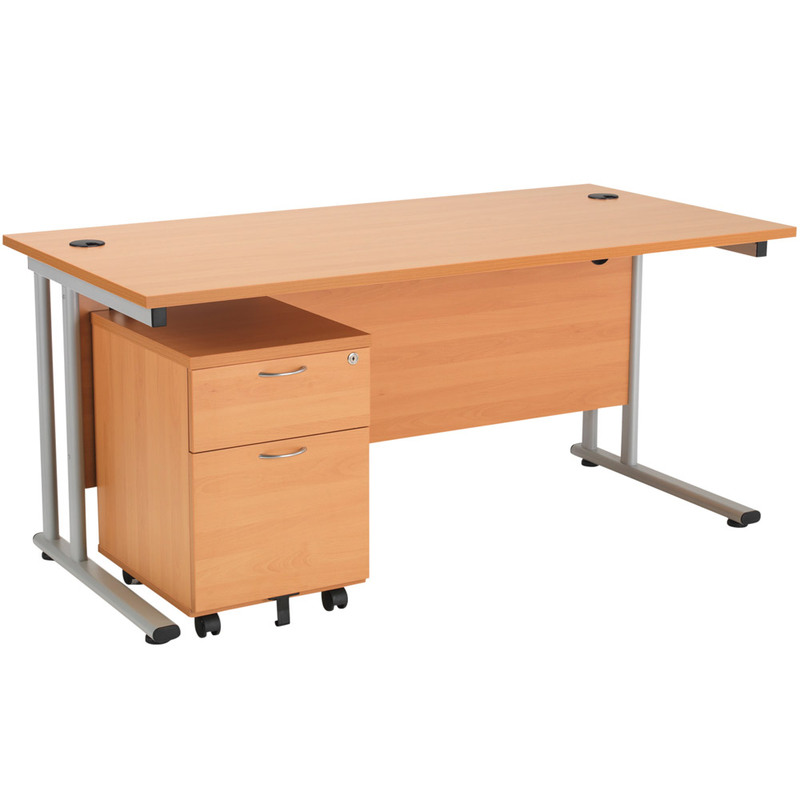 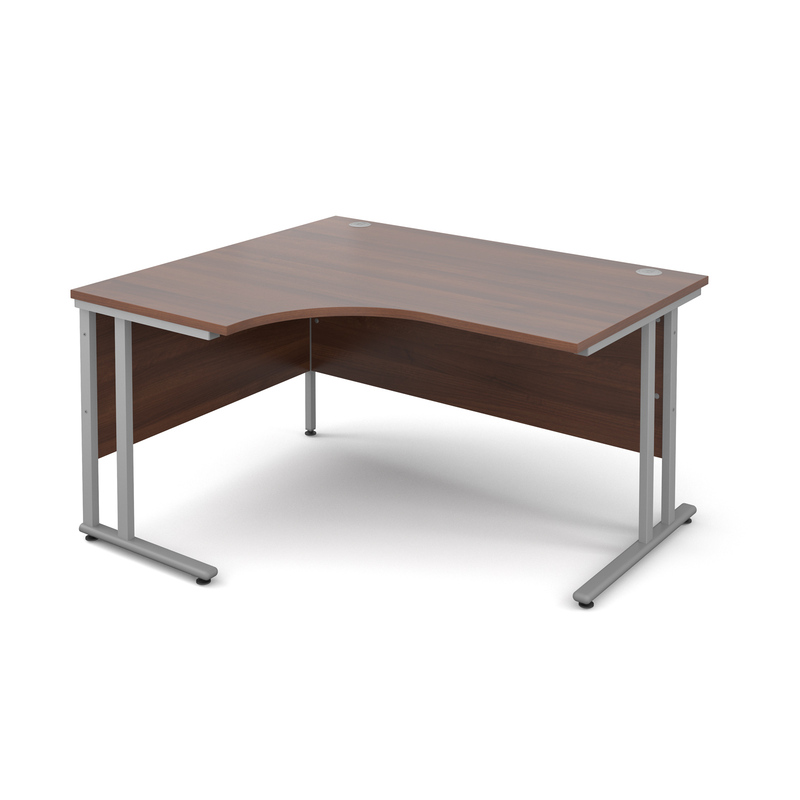 All of Our Office Furniture Comes Flat Packed for Easy Self Assembly but if Required Our Office Furniture is Available Fully Installed Throughout the UK, Please Contact Us Regarding Office Furniture Installation.